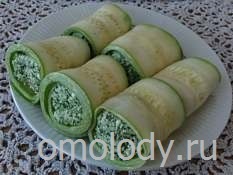 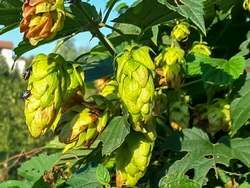 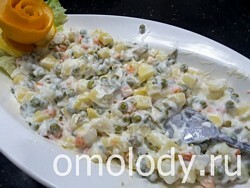 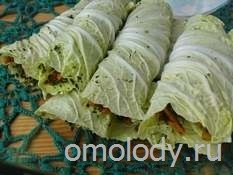 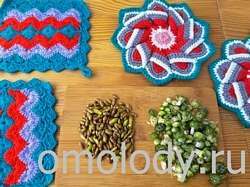 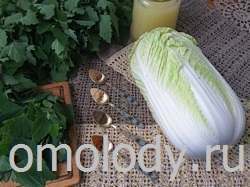 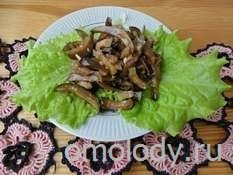 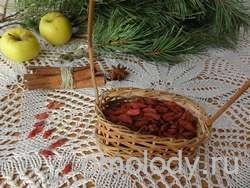 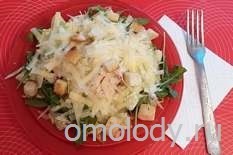 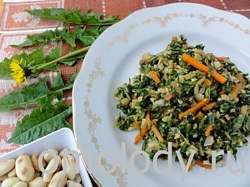 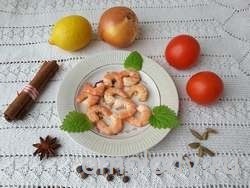 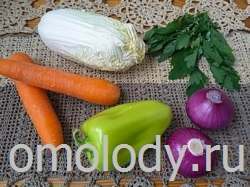 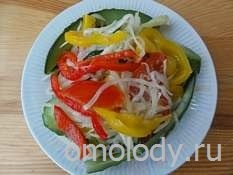 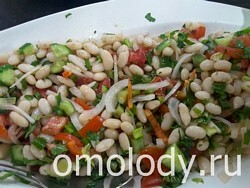 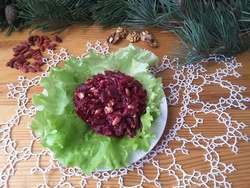 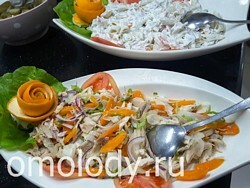 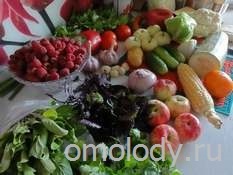 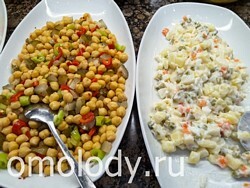 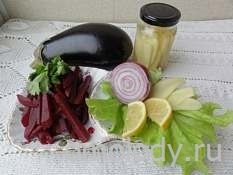 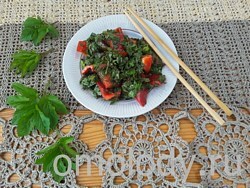 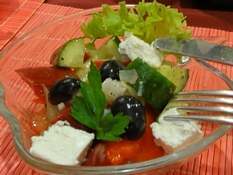 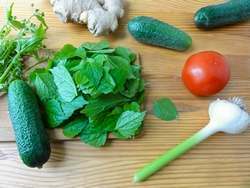 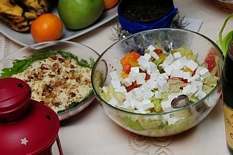 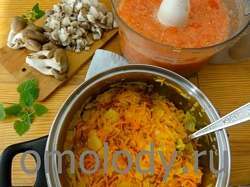 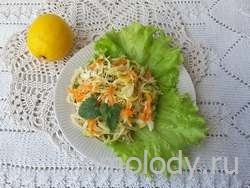 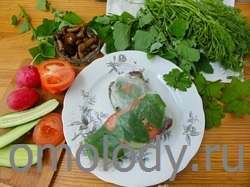 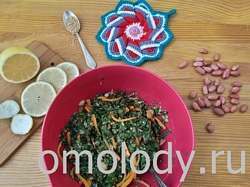 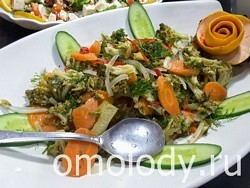 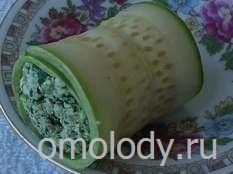 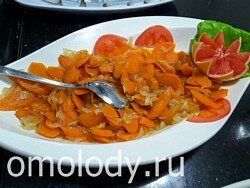 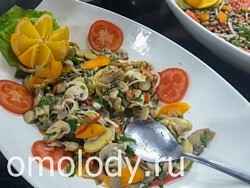 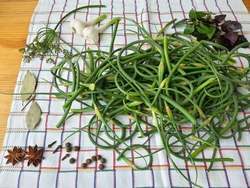 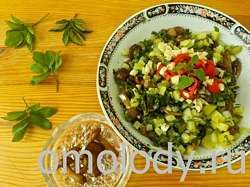 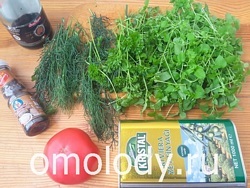 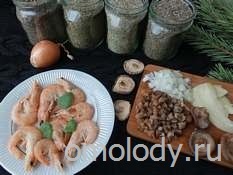 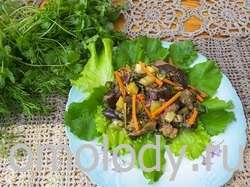 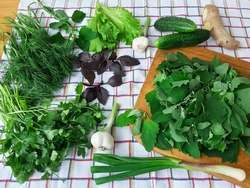 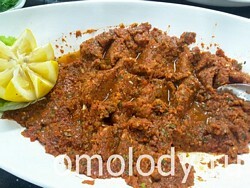 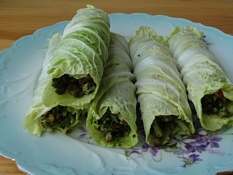 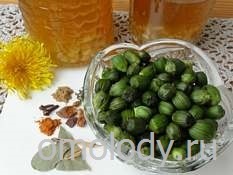 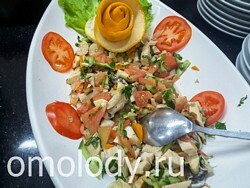 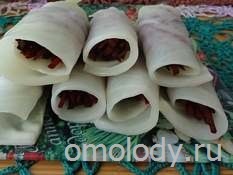 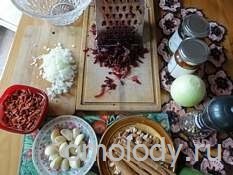 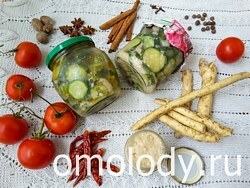 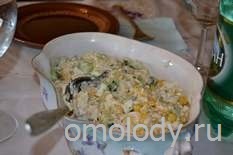 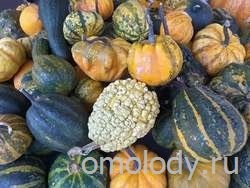 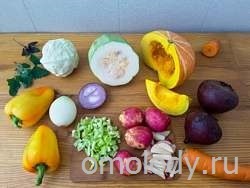 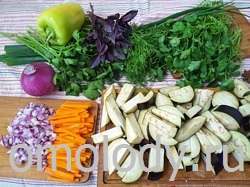 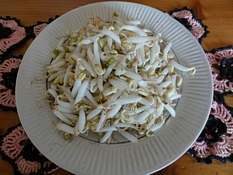 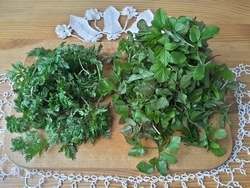 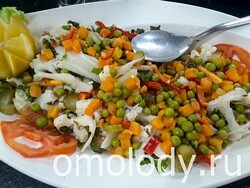 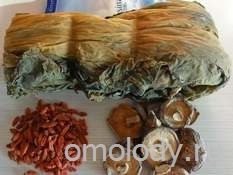 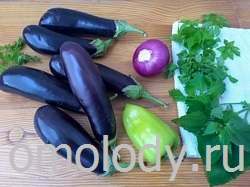 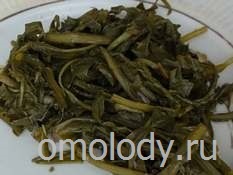 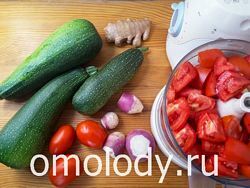 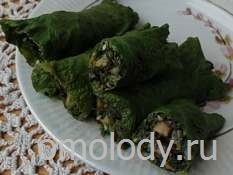 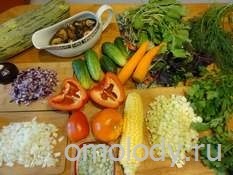 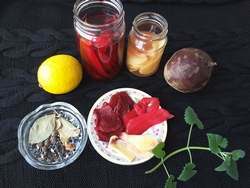 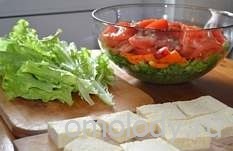 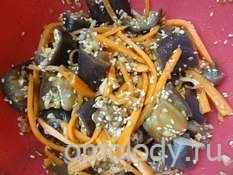 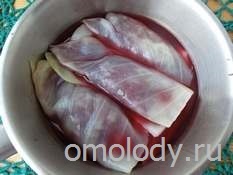 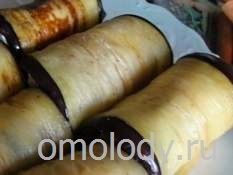 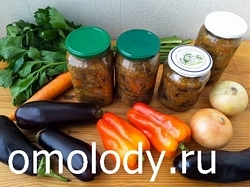 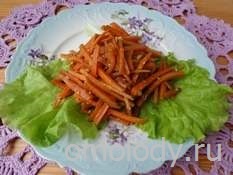 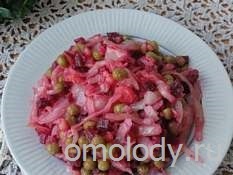 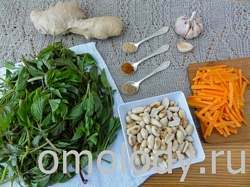 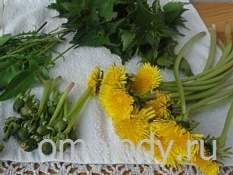 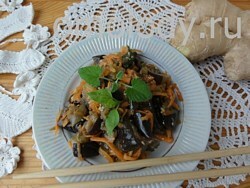 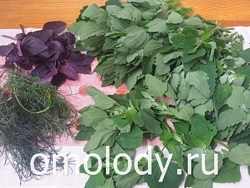 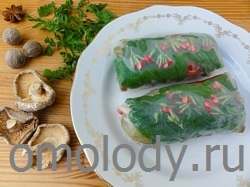 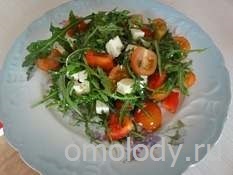 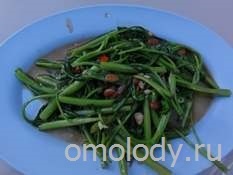 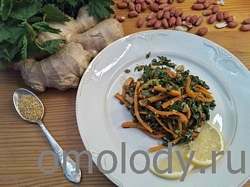 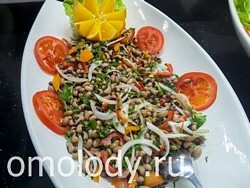 Photos Recipes of appetizers, salads Russian cuisine. 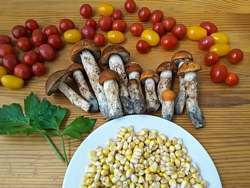 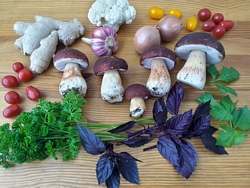 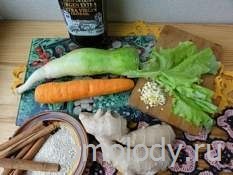 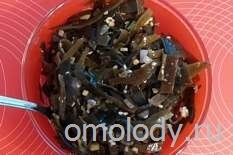 My cooking photos. 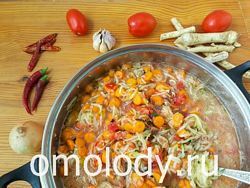 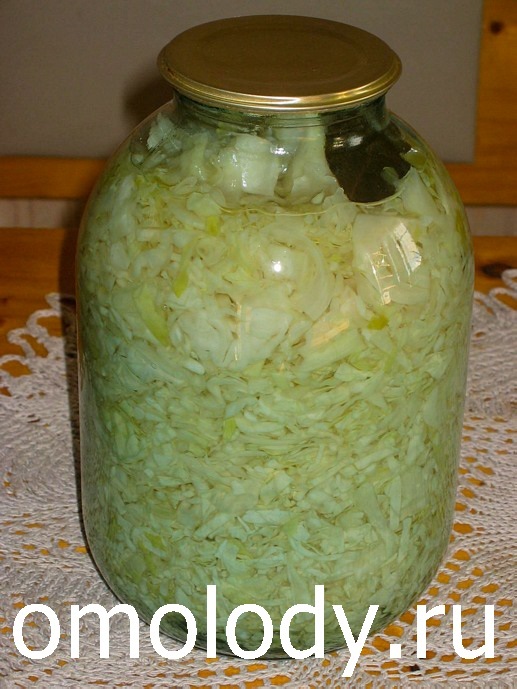 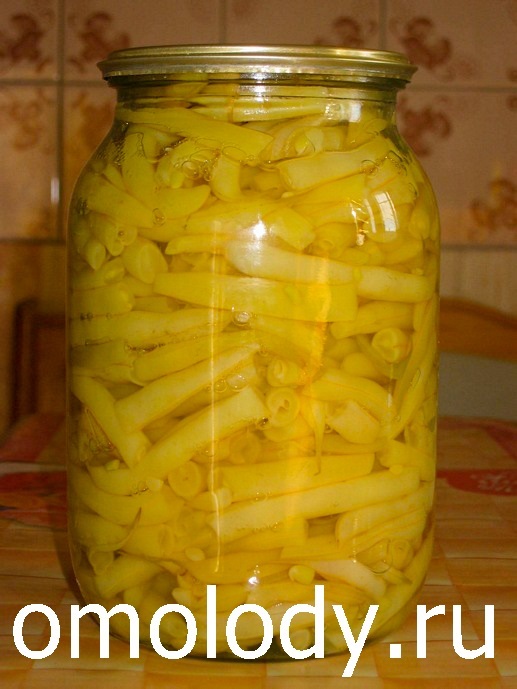 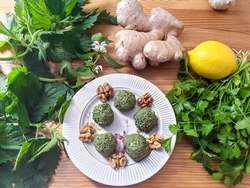 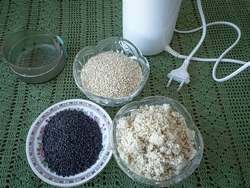 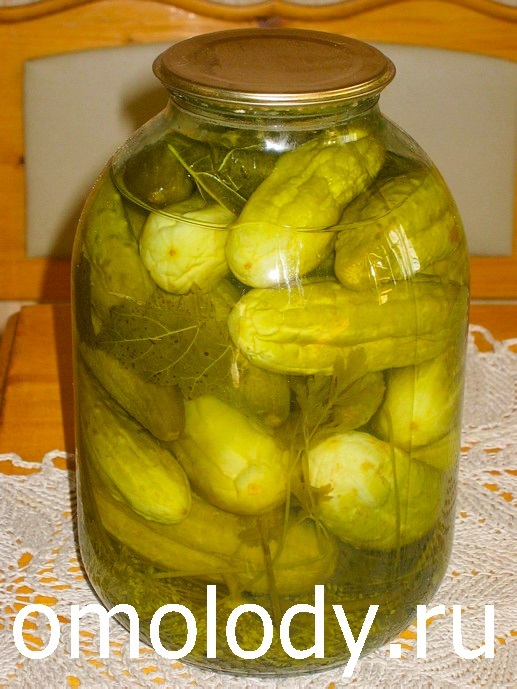 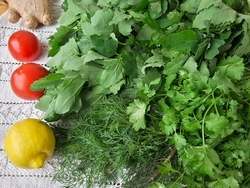 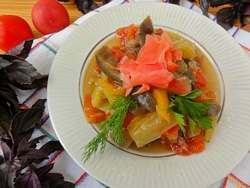 Recipes of Russian cuisine . 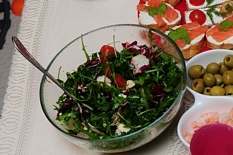 Appetizers, Salads.